Integrated USB and RS-232 Serial connections allow power to be supplied through designated ports, providing instant and unlimited access to computer applications. Enhance inspired designs with state-of-the-art positioning grid technology engineered for superior quality and reliability. Explore and discover new sources of inspiration. 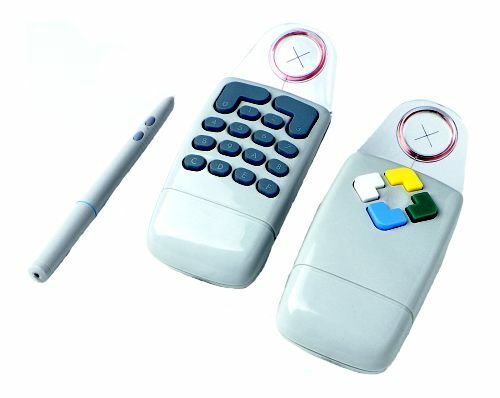 Select from a variety of cursors and stylus pens to successfully create powerful and natural designs. This small-format graphics tablet boasts the industry’s highest resolution and accuracy and is engineered to produce high-resolution imagery for exceptional composition and performance. Inspire creative design with DrawingBoard VI. Simple setup, easy-to-install software and advanced integration features makes DrawingBoard VI the industry leader for Computer-Aided Design and graphic arts applications. Integrated USB and RS-232 Serial connections allow power to be supplied through designated ports, providing instant and unlimited access to computer applications. Select the high-performance tool that makes your design stand out. 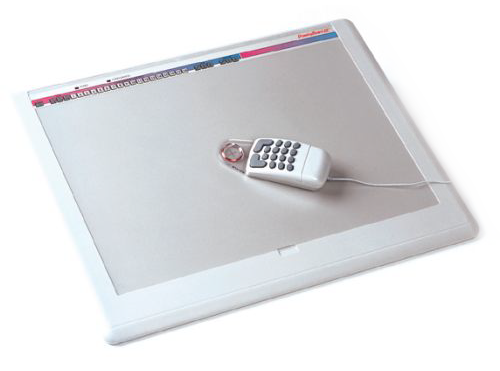 DrawingBoard VI graphics tablets are compatible with a variety of cursors and pointing devices for increased efficiency and superior quality. Each tablet features a recessed menu area and clear overlay that holds templates and menus in place, significantly enhancing user productivity by consolidating multiple mouse selections into a single point-and-click action. Backed by a one-year limited warranty. GTCO CalComp is here to help you get started.